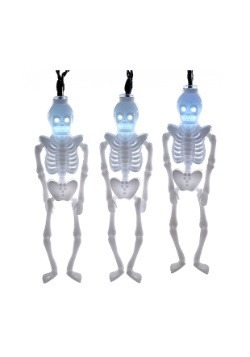 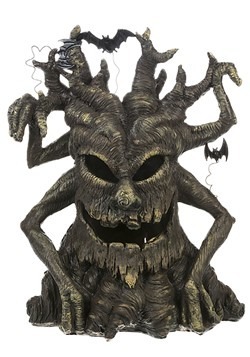 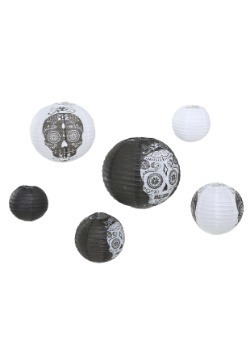 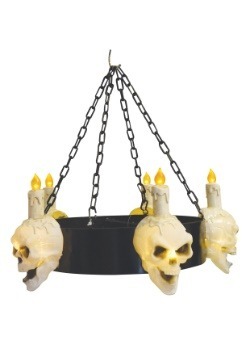 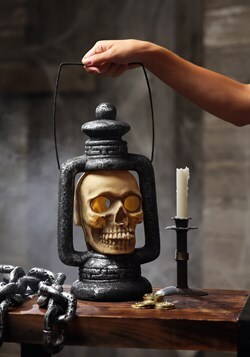 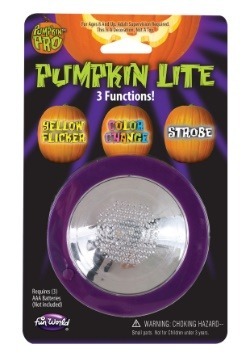 Whatever your lighting needs for Halloween, we have you covered! 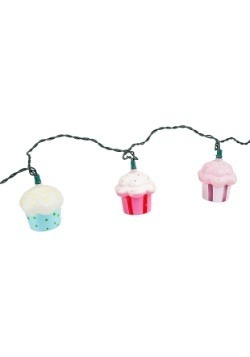 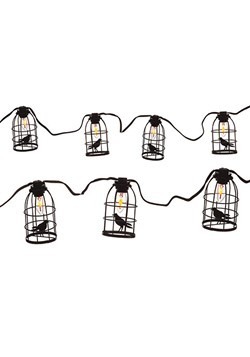 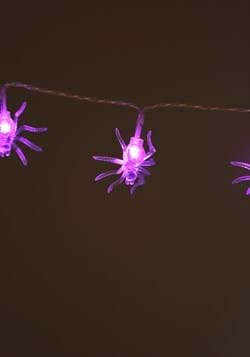 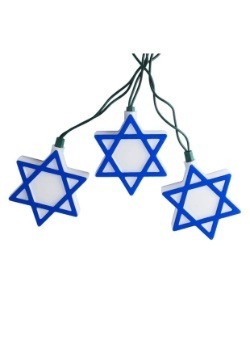 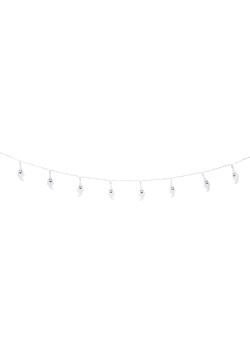 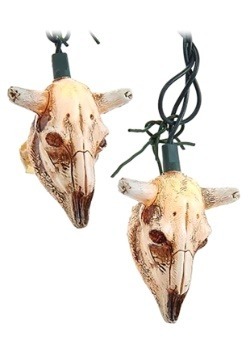 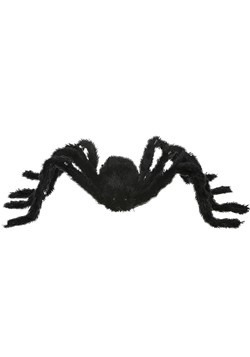 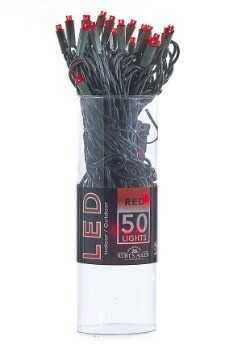 Looking for a string of lights to illuminate the outside of your home to welcome trick or treaters? 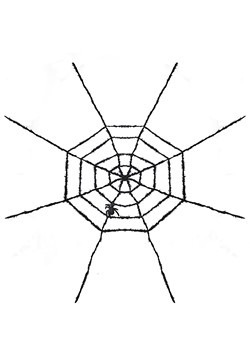 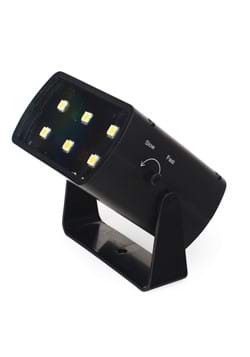 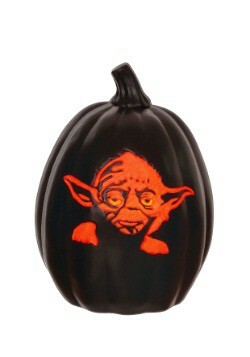 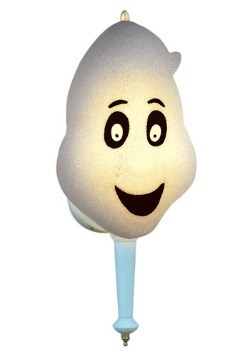 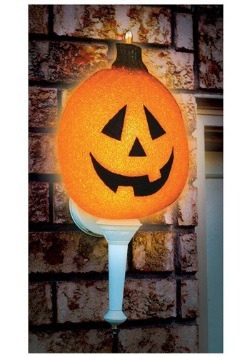 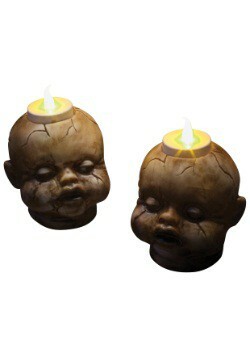 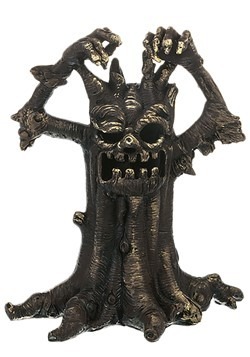 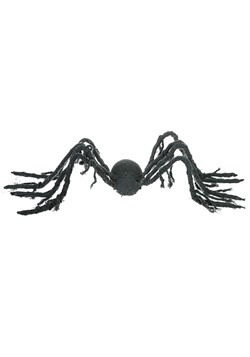 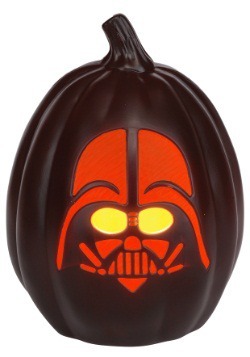 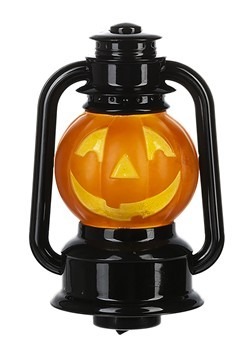 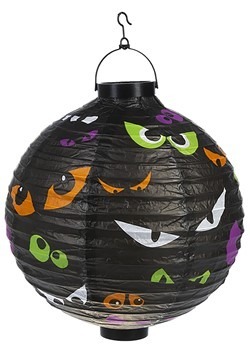 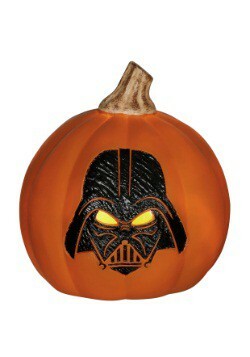 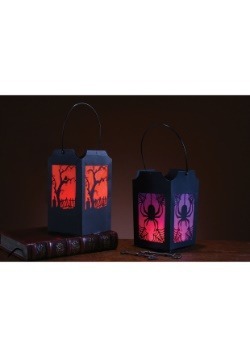 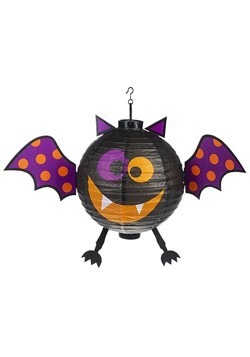 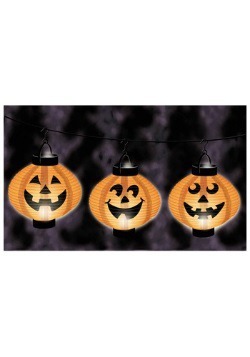 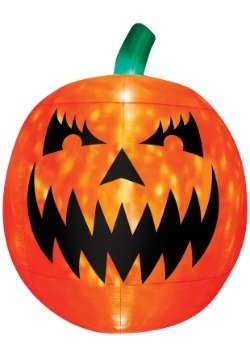 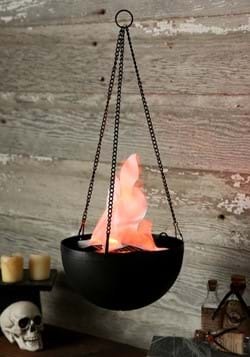 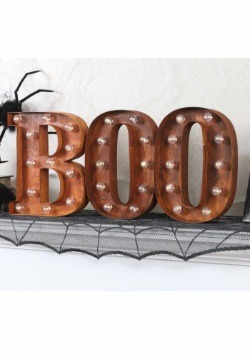 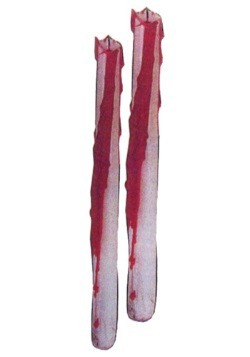 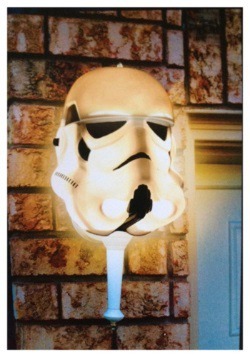 We have several to choose from as well as walk way lights, porch lights, jack o lanterns and more. 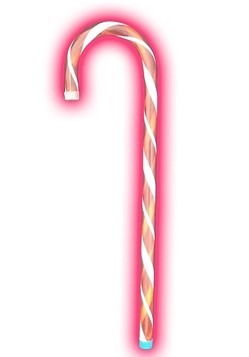 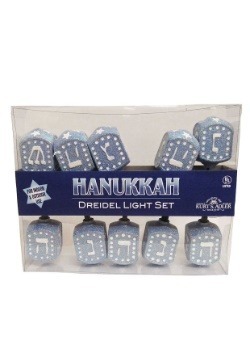 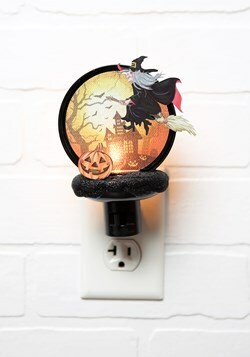 Need a flashlight to show the way when you are out collection treats yourself? 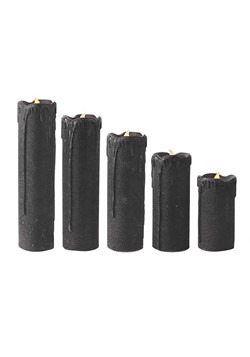 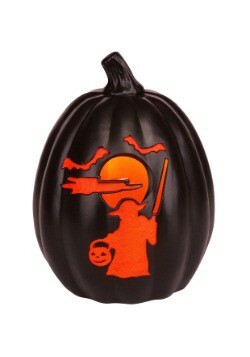 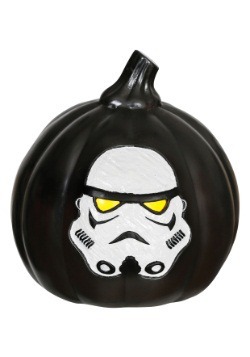 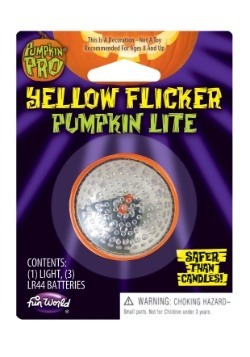 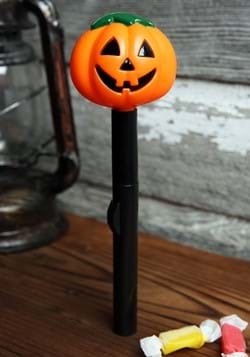 We also carry Halloween flashlights! 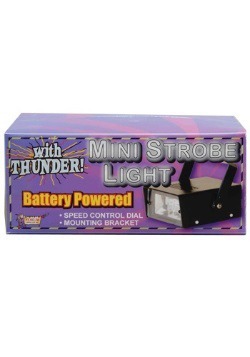 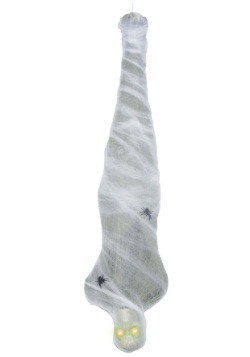 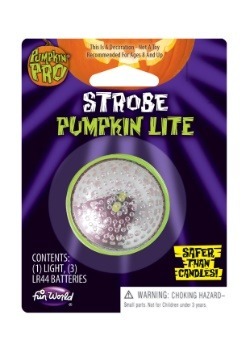 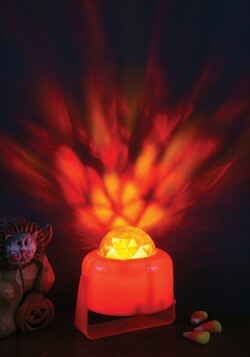 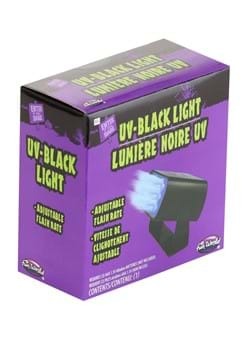 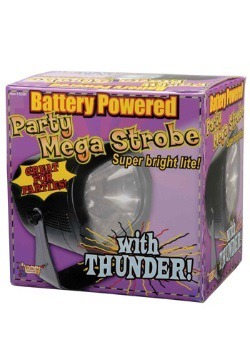 And to set the ultimate Halloween party mood, check out our collection of strobe lights with thunder sound effects!